Let’s hear it for our Cellar Door women! They are so often the personalised face of the wine brand and the first experience customers have with the wines. 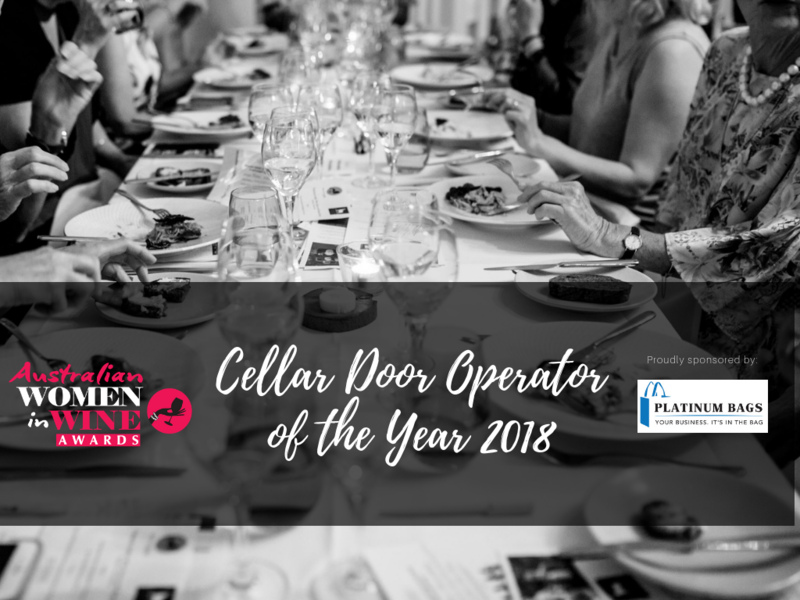 The Cellar Door Person of the Year Award recognises an outstanding cellar door employee, manager, operator, owner (or other relevant title) for their exceptional skills at the cellar door. As Manager of Cellar Door & Direct Sales, Voyager Estate allows Janine to do what she does best – talk to people about wine and tourism, whether it’s to guests of the estate, media or representatives of the wine and tourism industries. After all, Janine has spent her entire career as a communicator. After studying broadcast journalism, Janine enjoyed five years with a Perth talkback radio station, working as a producer and journalist. A desire to see the world took her to the UK and Ireland for five years where she worked primarily in public relations. On returning to Australia in 2004, she immediately moved to Margaret River to work for the local newspaper, covering the news of the region, including the local wine industry. 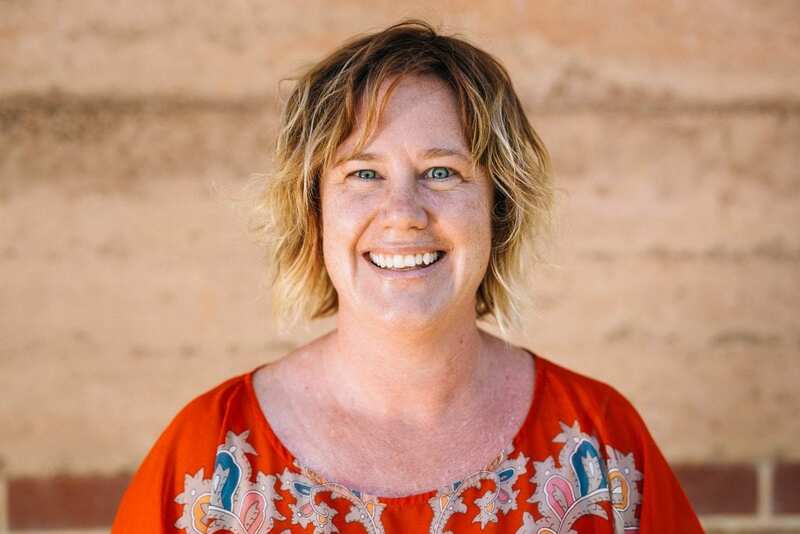 In 2006, she took up a communications, membership and events role for the Margaret River Wine Industry Association and there decided the wine industry was where she belonged. The MRWA gave Janine a broad overview of the wine industry, and most obviously Margaret River wines, but this was complemented with a role at Cloudy Bay Vineyards in Marlborough from 2007 to 2010 before Voyager Estate called her home. Janine is responsible for the strategic direction, commercial operation, hospitality and tourism experiences at the Estate’s Cellar Door. 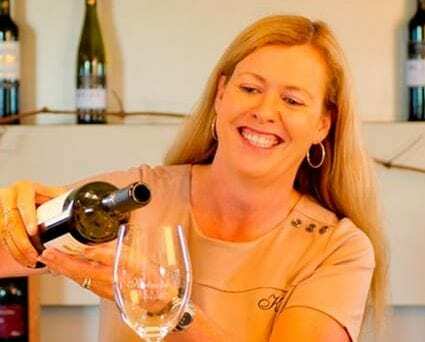 She has overseen the creation of commissionable experiences that complement the wine tasting options, wine-paired menus and club loyalty programme offered at the Estate. As a director on the Board of the Margaret River Busselton Tourism Association, Janine has a commitment to ensuring Voyager Estate’s strategic direction promotes Margaret River as a world-class wine region. This is the second time Janine has been a finalist in the award, the first was in 2017. Jessie joined Sandalford Wines in 2012. She graduated from Edith Cowan University and gained an MBA specialising in Tourism and Hospitality. She speaks fluent English and Chinese. 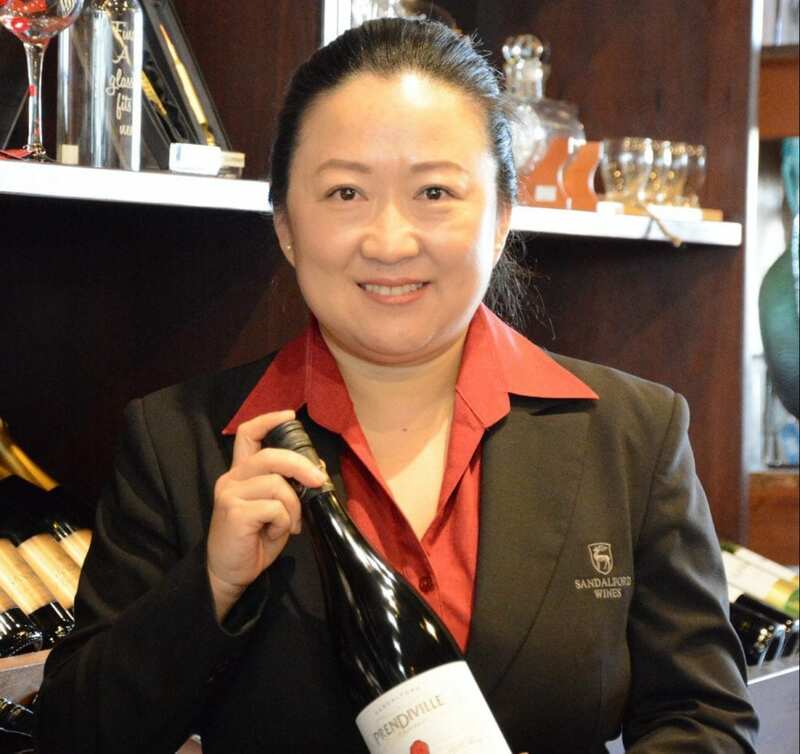 In the period since her appointment as manager she has overseen Sandalford becoming the first winery in WA to be classed as ‘China Ready’ in 2014. Sandalford has won the Best Tourism Winery in WA for the last three consecutive years and the Excellence in Chinese Tourism award for the last two years culminating in winning the National Tourism Winery Trophy last year. Hand in hand with these awards Jessie has overseen an ongoing increase in the profitability of Sandalford cellar door every year since her appointment together with increased export sales to China and a huge increase in the number of Chinese and Asian tourists who visit the cellar door ever year. She has been actively working with Tourism WA and other trade to promote Swan Valley and Margaret River wine regions. Michelle is the Cellar Door and Cellar Club Manager at Katnook Estate in Coonawarra. She began working with Katnook Estate in 1994, after teaching at the local primary school in nearby Penola. During the years, Michelle has seen the rise of wine tourism to Coonawarra and been actively involved with the Coonawarra Vignerons Association (now known as Coonawarra grape & Wine Inc) as President for 2 years, Vice President on 3 occasions, chair of the Cellar Door Events Committee for over 10 years and a member of both the Roadshow and Finance Committees. Michelle is also passionate about the local community (both Coonawarra & Penola) and the need to support as much as possible to ensure growth and positive community outcomes for all.